The TTL camera operates on 5V DC but performs 3.3 volt TTL serial so it is Circuit Playground Express safe run via USB power. Check the data sheet for your device. If it is a 5 volt device, you may need a level shifting chip to interface between the TTL device and the Circuit Playground Express. 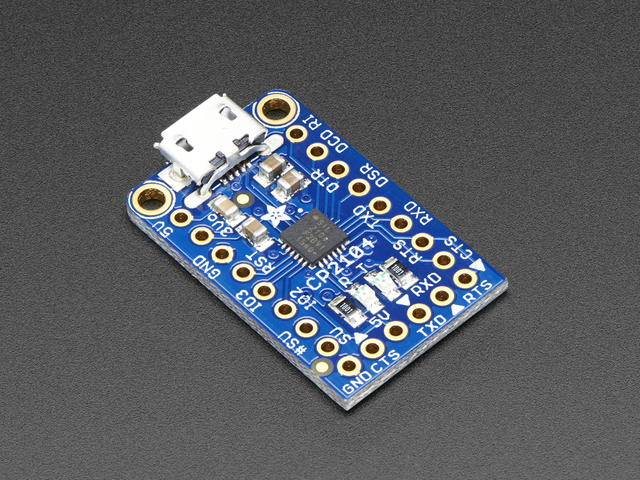 If the device will be powered by the Circuit Playground Express, you can connect the 3.3V pad to the 3.3 Volt input of the device. But be sure the device will not draw more than about 300 milliamps. 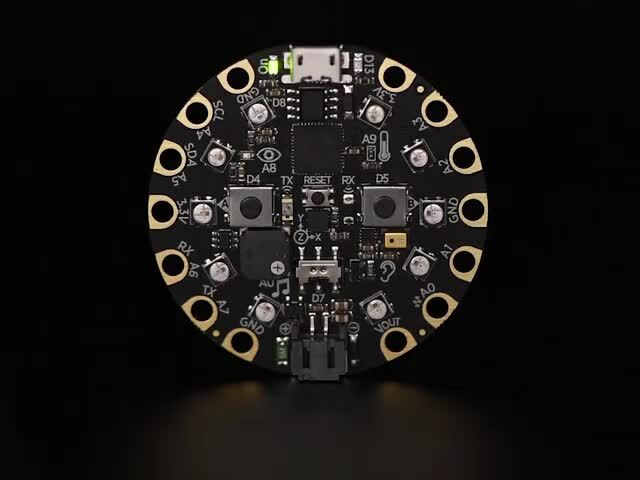 You can draw up to 450 milliamps if you do not use the NeoPixels on the Circuit Playground Express. See this page for details. 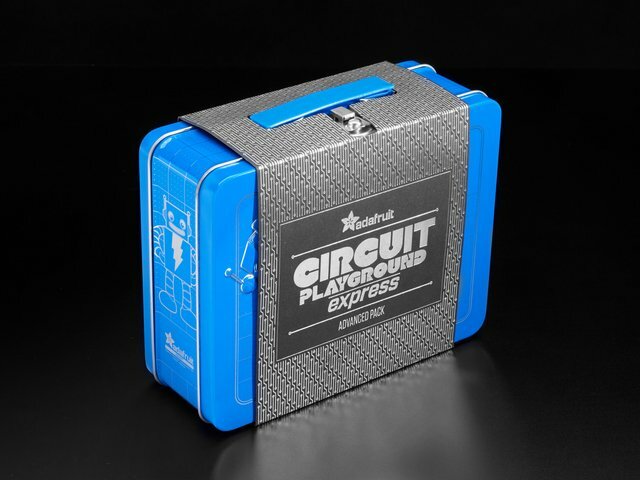 You will note the TX on Circuit Playground Express connects to RX on your device, RX on the Circuit Playground Express connects to TX on your device. This is standard serial convention - if your project does not work, check to see that you did NOT connect RX to RX and TX to TX. The Adafruit TTL serial camera is a good example board (see the Fritzing diagram at the top of the page). 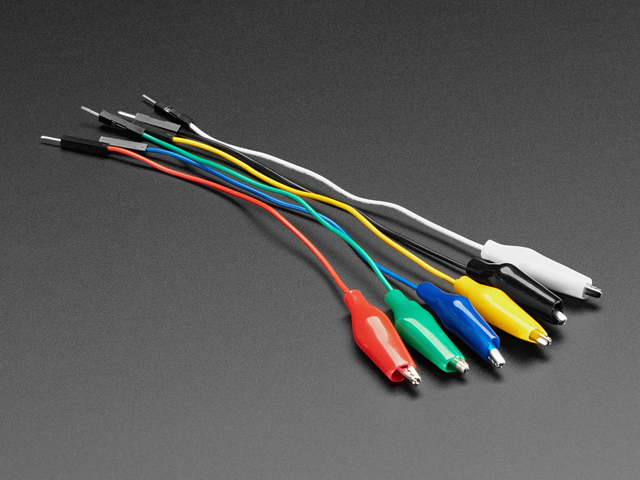 The TTL serial connections run at 3.3 volts so hooking TX to RX, RX to TX and ground to ground makes the communications work. The camera board must be powered by 5 volts. 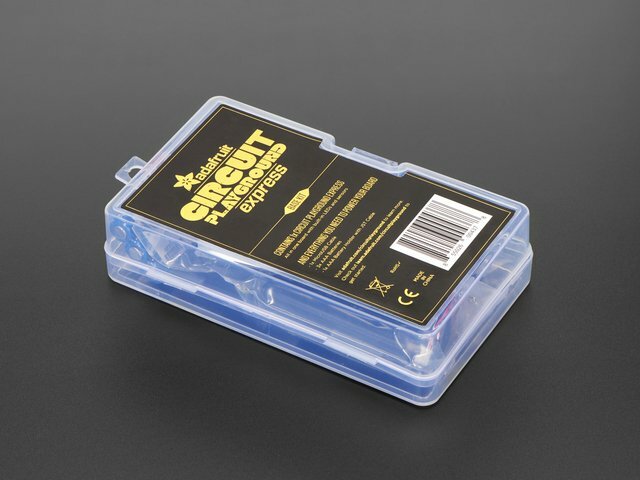 This is taken from the Vout pad which does have 5 volts when the Circuit Playground Express board is powered from a USB connection. This guide was first published on Aug 14, 2018. It was last updated on Aug 14, 2018. 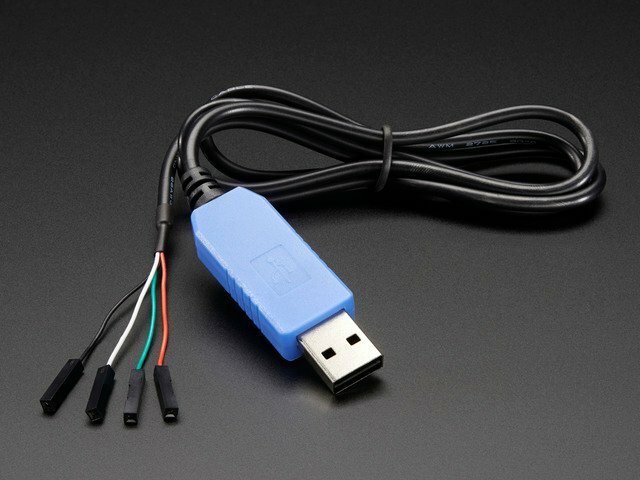 This page (External TTL Serial Connections) was last updated on Apr 21, 2019.